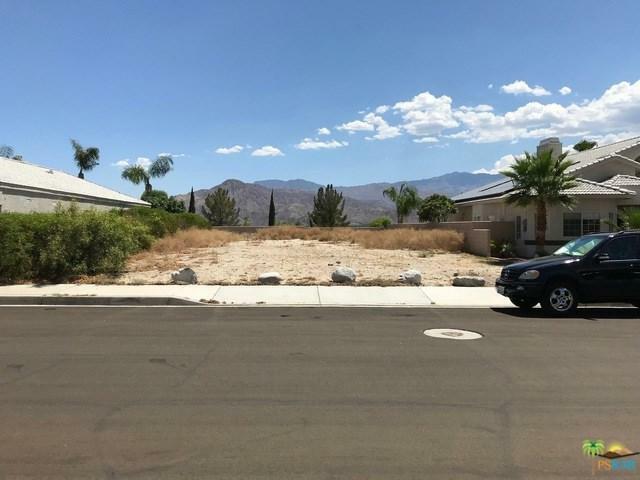 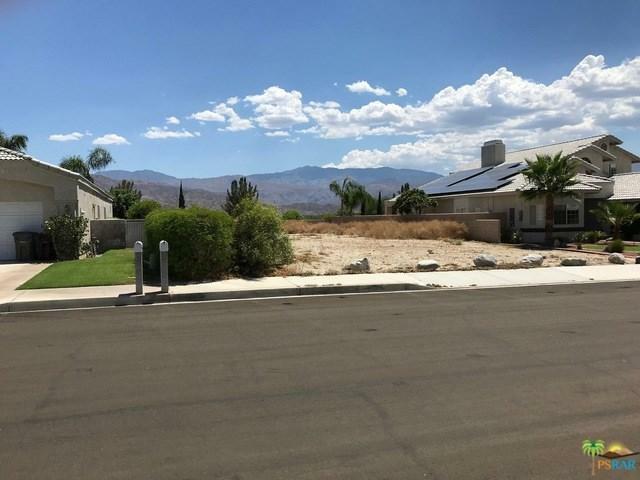 Come build your dream home on this well situated lot located in the established subdivision of Primrose. 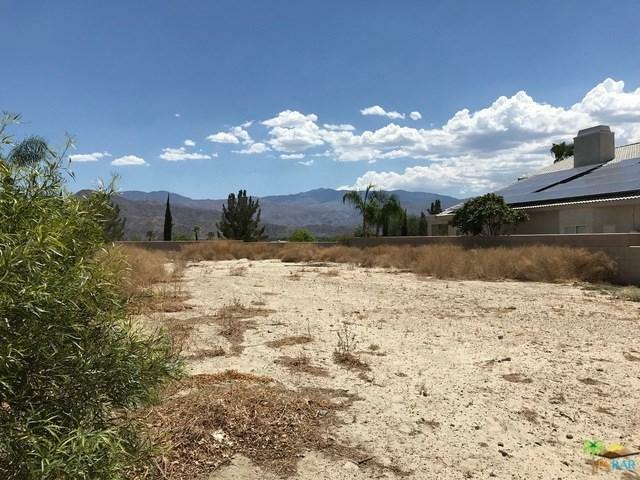 Your future backyard offers spectacular views of the Santa Rosa mountains and world class shopping and dining are located just minutes away. 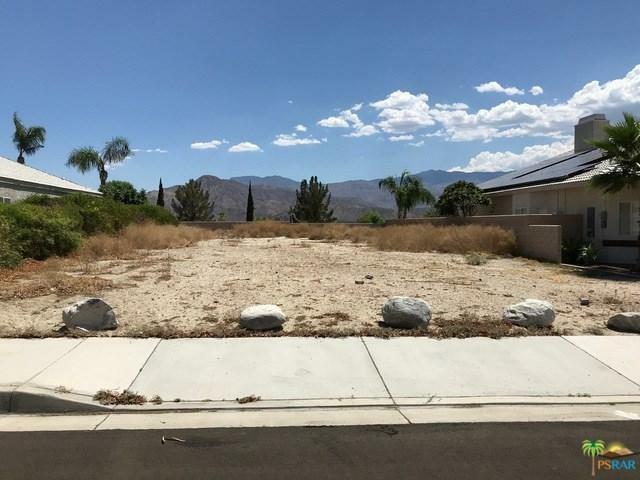 Don't let the opportunity to purchase the last build-able lot in this subdivision pass you by!